*This is a pre-trip post. When In Manila, just take two flights and visit Nepal! Visiting other countries is much easier now, thanks to the availability of more flights from different airline companies in the Philippines! 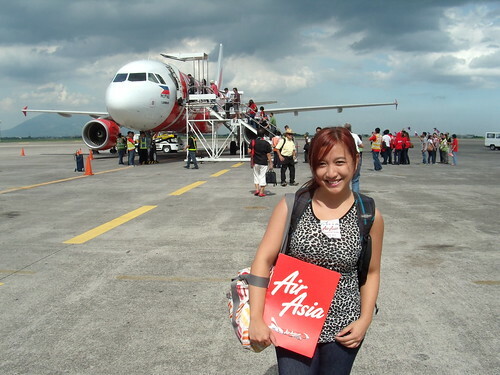 AirAsia flew its first trip from Kuala Lumpur to Nepal last July 3, 2012. So all you need to do to visit the birthplace of Buddha, Mt. Everest and the Himalayas is to book a flight to KL and from there, fly to Nepal! I bought my ticket from Manila to Kuala Lumpur to Kathmandu and back at a total of P20,000. Watch out for seat sales because you can get Nepal flights at only P5,000 ++ back and forth. Visit our neighboring tourist attractions! Ever dreamed of seeing Mt. Everest? 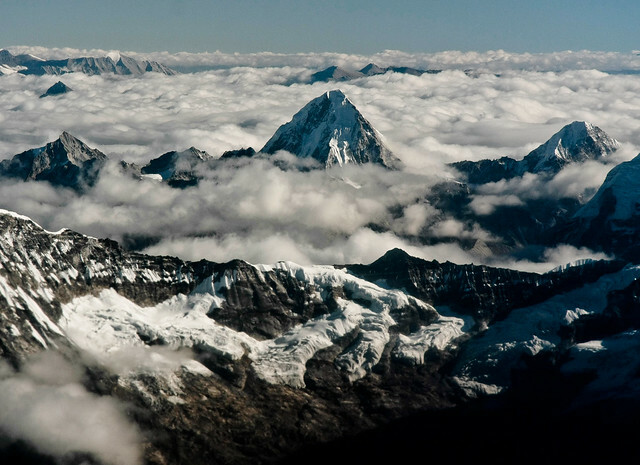 – Earth’s highest mountain with a peak at 8.8k meters! This was my childhood dream that I thought would never come true, but yours truly will visit this beautiful place in October! I’m sharing this with you so you would know that visiting Nepal is more accessible now and can definitely fit in your budget! 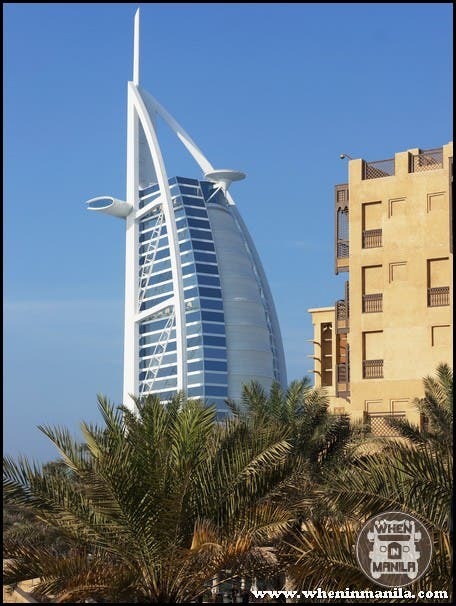 Not only does it give you a vast pool of Hotels in any given area, it gives you the choice as a traveler whether to go on a budget or indulge in luxurious rooms. I booked most of my hotel accommodations via Agoda and I am highly satisfied with the security and the features of the website. It accepts Paypal, credit card and other means. In some cases, they allow you to reserve a room with Free Cancelation option. More than that, you can Manage your Bookings online by yourself so that you are free to cancel or change your booking dates 24/7. It has 4% rebate feature every time you book a hotel that you can use in your future bookings! I actually have booked a hotel stay all from the 4% rebate I collected. In addition, you get points and rewards when you help build the Agoda community by submitting hotel reviews during your stay. Agoda offers offbeat prices giving you discounts and other bonuses. I’ve been raving so much about Agoda because I personally have a great experience with them. If you want to go on a budget, you have lots of choices! This is where I’ll be booked in Pokhara. There are lots of activities you can plan on your stay in Nepal. You can visit different areas of Nepal like Lumbini (hometown of Buddha), trek to Mount Everest Basecamp, Trek along Annapurna range, paragliding, Mt. Everest flights and many more. I’m so excited for this trip and I will update my itinerary and maybe provide suggested itineraries for you in case you decide to visit Nepal soon. When In Manila, dream of traveling to more places via Manila! Your dream is within your reach! Book your tickets to Nepal via AirAsia. WIN a Pair of Roundtrip Tickets to KOREA via Philippines AirAsia!